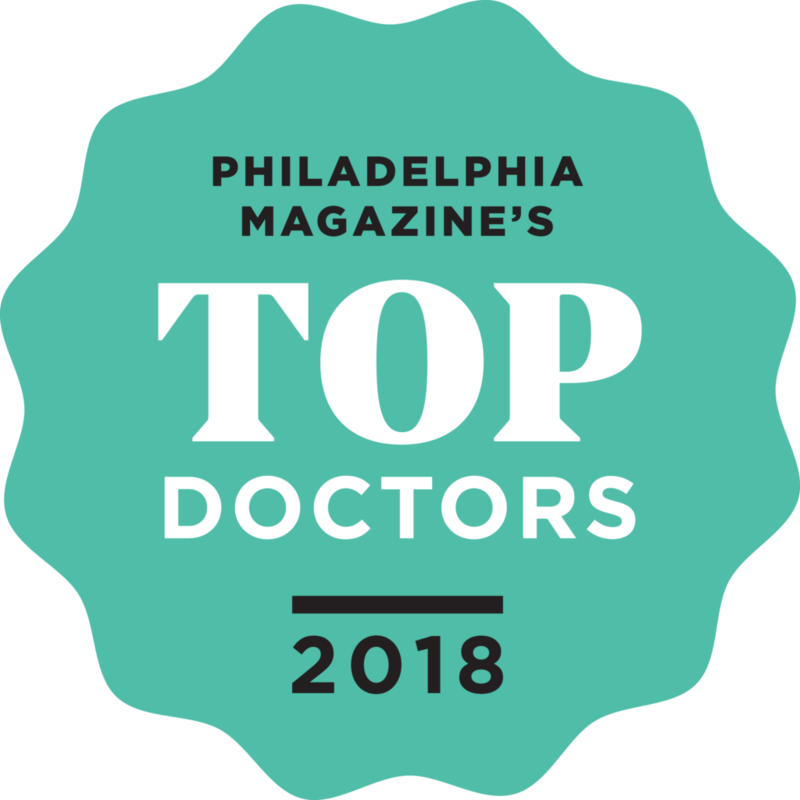 Claytor Noone Plastic Surgery offers procedures for both men and women at our Bryn Mawr office conveniently located on the Main Line of Philadelphia. Botox and Injectable fillers such as Juvederm and Restylane can be used to treat lines and wrinkles in both men and women. Botox for men, sometimes referred to as Brotox, has grown in popularity over the past few years with Juvederm and Restylane treatments rising as well. 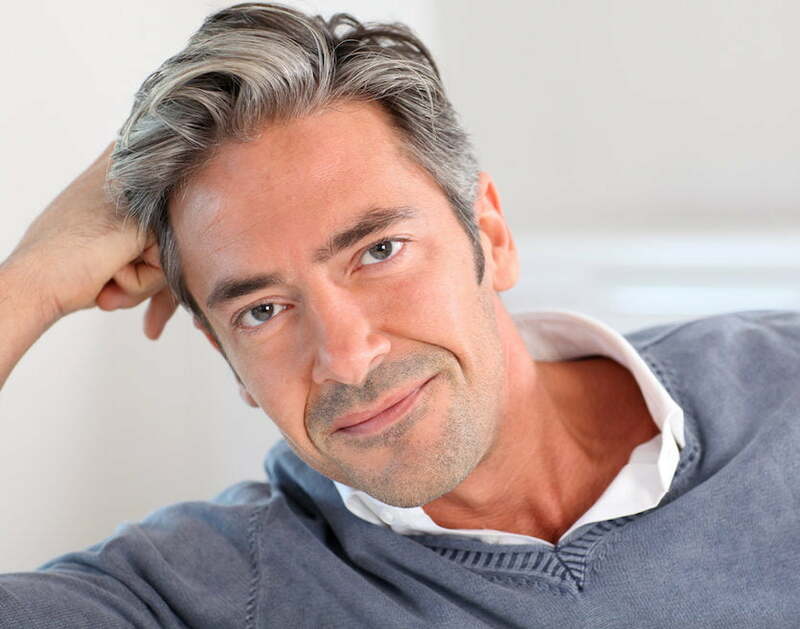 Men are not immune to the aging process and choose these treatments for many of the same reasons women do. By looking and feeling young, men are able to remain competitive in the workforce. 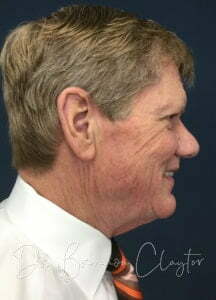 Another injectable offered at Claytor Noone Plastic Surgery that is popular among men is Kybella. 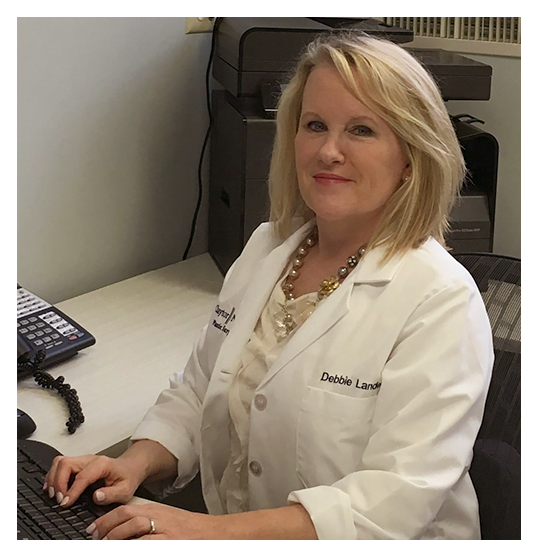 Kybella helps to reduce the appearance of fat under the chin, commonly referred to as a double chin. This allows for a more prominent, defined jawline. 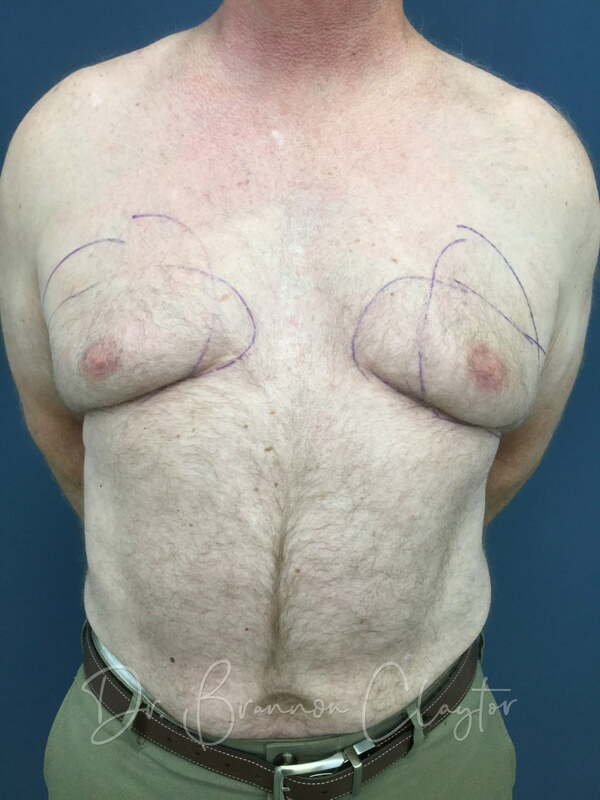 Gynecomastia, or the overdevelopment of male breasts, can be uncomfortable and embarrassing for men both young and old. Dr. Claytor offers Male Breast Reduction to reduce the size of the breasts through liposuction or surgery. Facelifts are among the most desired plastic surgery procedure for both men and women. 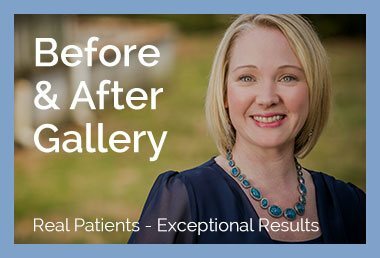 A facelift can reduce the signs of aging by removing wrinkles, sagging skin and tightening muscles for a younger, more refreshed appearance. 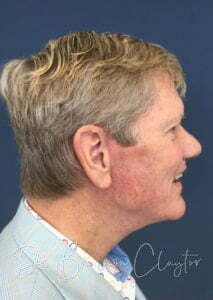 A facelift can be combined with a Neck Lift for full facial rejuvenation. Eyelid Surgery is a procedure done to remove excess skin or fat from the upper and lower eyelids. This not only provides a refreshed appearance but can also correct vision problems caused by droopy eyelids. 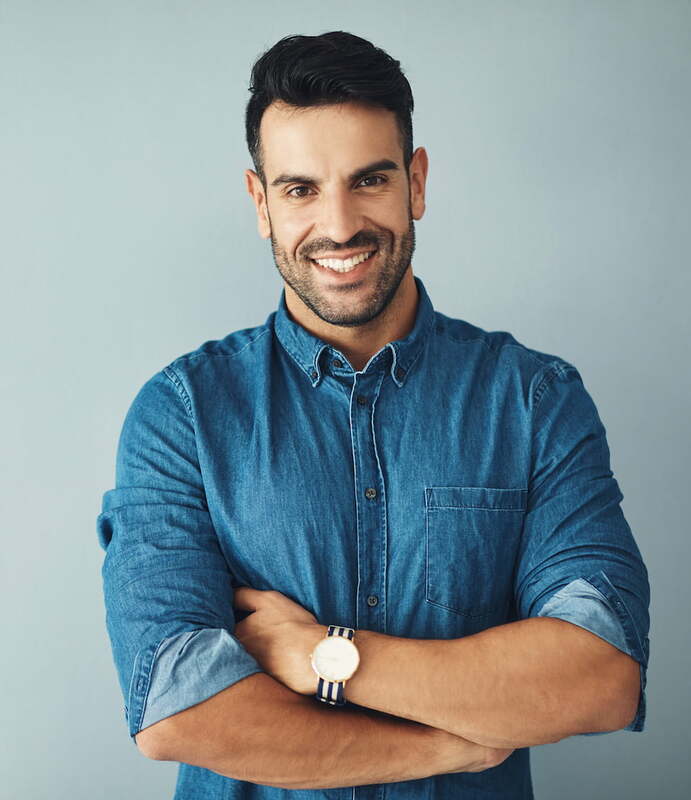 Men struggle with stubborn excessive fat just as women do and often find themselves looking for a minimally invasive procedure to help sculpt their abdomen with minimal scarring left behind. The liposuction procedure involves a thin cannula which removes localized areas of fat on the body. 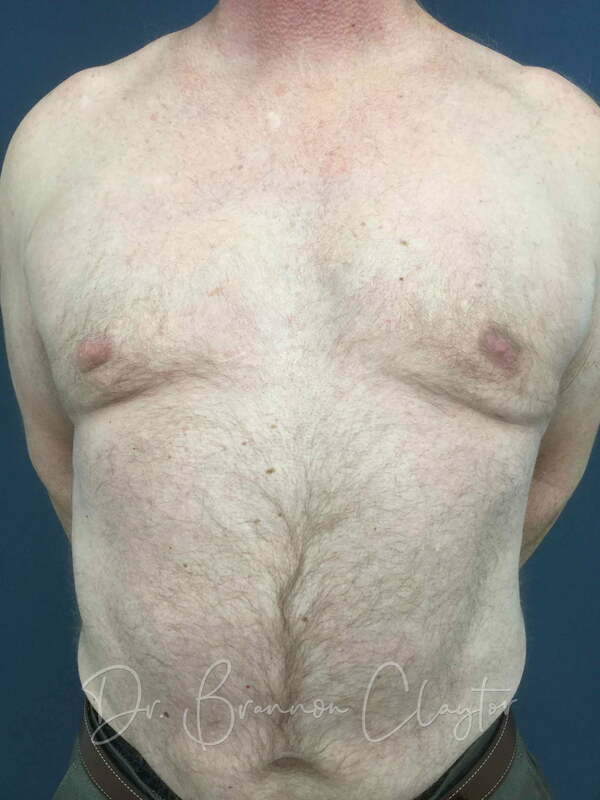 Liposuction for men is most commonly performed on the chest, flanks, abdomen, neck and chin. SmartLipo is another option for men who want to treat stubborn areas of fat that are resistant to diet and exercise. SmartLipo is a form of laser liposuction which encourages the formation of new collagen while removing body fat. This allows for an increase in tissue tightening after the procedure. 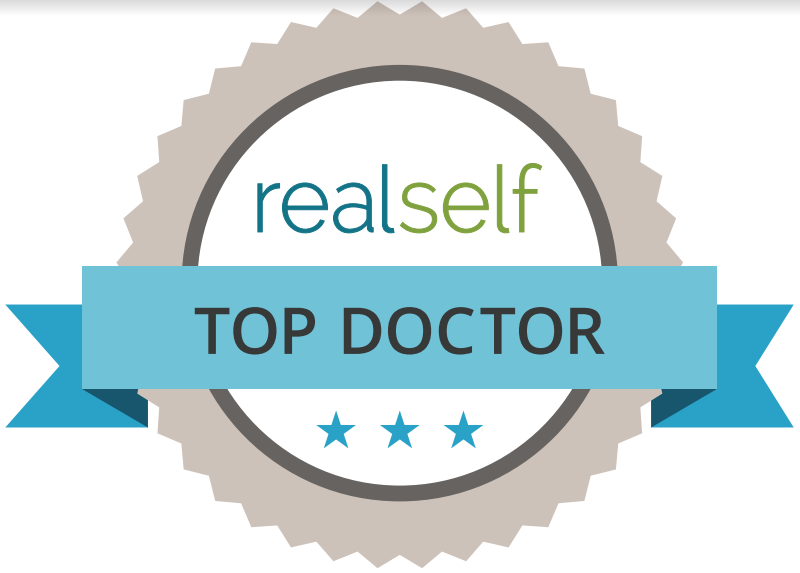 SmartLipo is best to treat the stomach, flanks and arms. Silhouette Instalift is a non-surgical alternative to a Facelift for those with less severe sagging and skin laxity. Results of the Silhouette Instalift last about 18 months with no scarring left behind. If you are interested in any of our male cosmetic procedures contact our Bryn Mawr office at (610) 527-4833 to schedule a consultation.